Dental health is as important as overall health, especially in children. Dental health is termed as the first line of defense against a range of problems that can bug your child. There are many ill effects of unmaintained oral hygiene which haunts individuals from early childhood to late adulthood. 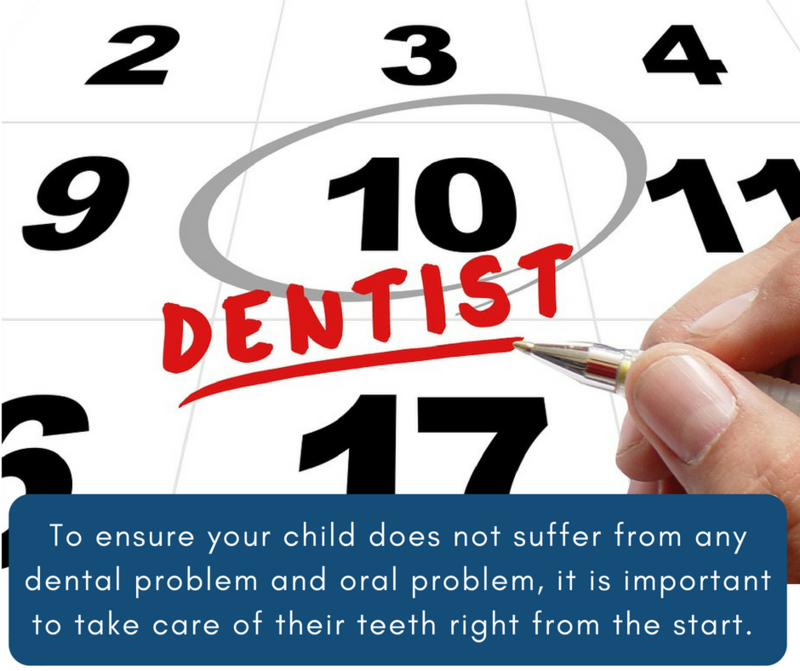 To ensure your child does not suffer from any dental problem and oral problem, it is important to take care of their teeth right from the start. This is the reason: Dentist in New Britain suggests regular and periodic checkups for children. Cavities are a common problem in kids. Sugary food items, processed foods, syrups and fast food are the primary components of a child’s diet today. These items aren’t only dangerous for their overall health, but also affect the enamel of the teeth significantly. Family dentist New Britain, CT reports that three out of five children are suffering from teeth cavities problems which can be prevented by regular dental checkups. Gum diseases are the second most popular oral disease. Though it is more likely an adult problem, but with the change in lifestyle, children from age 2-10 are experiencing gum diseases more frequently. An expert dentist in New Britain can suggest you a good treatment and prevention plan provided you visit them in time. As your child grows, they grow new teeth. Most of the time, these teeth grow irregularly making your jawline uneven. Orthodontics is an efficient way to ensure you have a perfectly set and healthy jawline. Though orthodontic treatments can be availed in later ages, they are reportedly more successful when done in an early age. Tooth decay is a problem that can make your child’s smile dull and tainted. Tooth decay is a problem where a child’s tooth start decaying in pieces and eventually they is no cap of tooth left but the root. These roots are hard to remove without expert supervision. A practiced dentist will suggest an x-ray to make sure that the root is safe to remove. All these problems can be prevented if you visit the dentist at frequent intervals. Remember, early childhood is the time when your child sets the roots of a healthy future. With best dental hygiene, you can ensure that your child has a bright smile along with a healthy jawline. All these treatments are also available at our clinics in Berlin, Connecticut (CT), Farmington, Connecticut (CT), New Britain, Connecticut (CT), Newington, Connecticut (CT), Plainville, Connecticut (CT), Southington, Connecticut (CT).